While the Alberta government struggles with a record deficit, the government is still providing vehicles for every member of cabinet and 16 of 26 deputy ministers at a cost of $1.47 million. Critics say that should change. While the Alberta government struggles with a record deficit, taxpayers are still footing the bill to provide vehicles to every member of cabinet and 16 of 26 deputy ministers at a cost of $1.47 million. And some critics say it may be time to put the brakes on government-paid vehicles as a perk for so many politicians and officials. 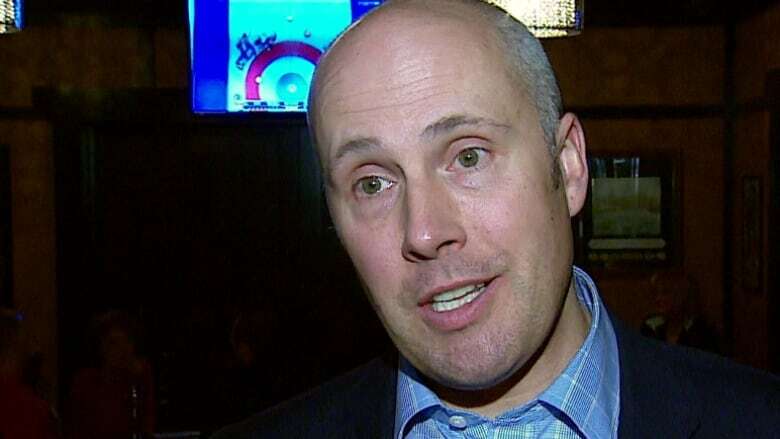 "I don't think it makes financial sense," said Calgary Elbow MLA and Alberta Party Leader Greg Clark, who drives his own vehicle. The government vehicles, mainly SUVs, crossover SUVs and trucks, are assigned from the government fleet. The makes used by current deputy ministers include a 2015 Acura RDX, a 2014 Audi A4, a 2016 Toyota HIghlander Hybrid XLE and a 2017 Jeep Cherokee. Several deputy ministers drive Ford F150 pickup trucks. The overall tab to provide vehicles to cabinet ministers, deputy ministers, the Speaker, deputy Speaker, the leader of the official opposition, and other officials is $2.8 million. That does not include maintenance costs. All MLAs have their fuel and cost of basic vehicle maintenance, like oil changes, covered by the government. Ten deputy ministers who use their own vehicles receive a non-pensionable allowance of $306 every two weeks. Cabinet ministers have been assigned vehicles that include two 2015 Nissan Muranos, a 2014 Volvo XC60, two 2013 Infiniti JX 35s, a 2016 GMC Acadia AWD and a 2016 Jeep Grand Cherokee. One minister drives a modest 2010 Dodge Grand Caravan, another has a 2016 Toyota Prius five-door liftback. 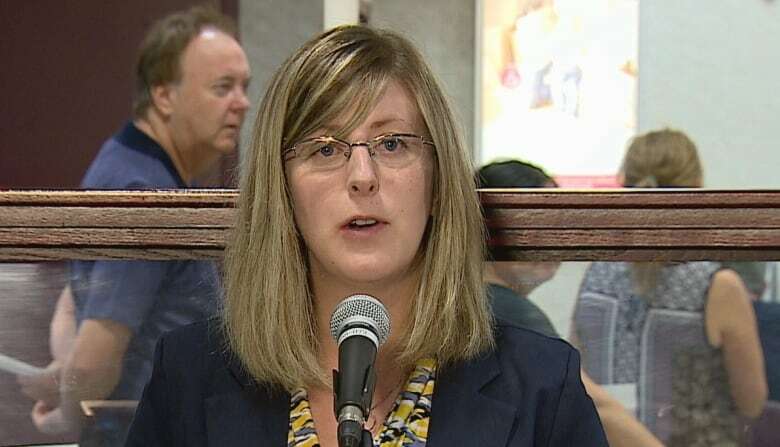 Service Alberta Minister Stephanie McLean said ministers and deputy ministers get to use government vehicles because they spend a lot of time driving for their jobs. Using their own private vehicles would not save money, she argued. "Having crunched the numbers, it's equivalent or better to make use of the fleet vehicle," McLean said. 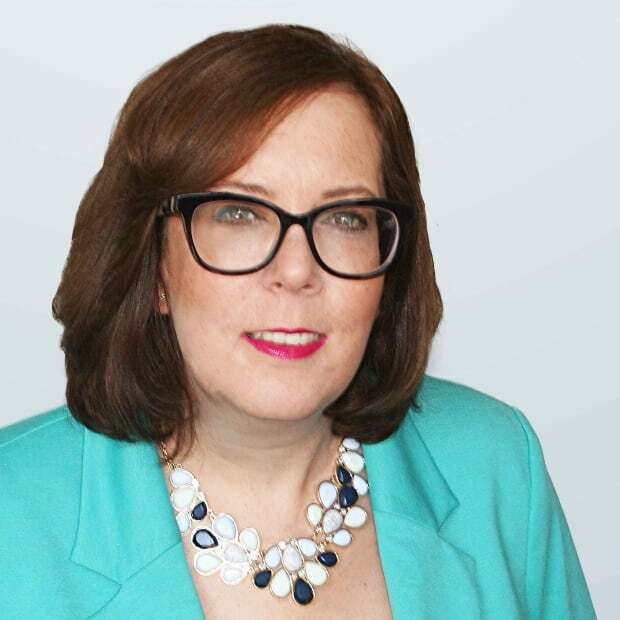 Asked why the government doesn't restrict the fleet to more modest vehicles like a Toyota Corolla or a Honda Civic for every minister or deputy minister, McLean cited safety as a concern. "As somebody who spends six hours a week on the QE2, and does that in treacherous road conditions, I need to have a vehicle that is appropriate for the driving conditions," said McLean, a Calgary MLA. "Any minister and deputy minister needs to have a vehicle that is safe and can contend with the treacherous road conditions that we have in the winter." According to government policy, vehicles are replaced every four years or every 120,000 kilometres, depending on what comes first. There's a wide variety of models because those who qualify for a vehicle get to choose which one they want when they become eligible for a new one. However, the list price must be lower than Government of Alberta benchmarks. For cabinet ministers, the maximum is $45,000. It's $43,500 for deputy ministers and senior officials. Critics say they would like to see the numbers proving that buying government vehicles is more economical than paying expenses for driving private vehicles. "If it is cheaper, then I think it shows how overly generous the government mileage rate is," said Paige MacPherson, Alberta director of the Canadian Taxpayers Federation. Government mileage is set at 50.5 cents a kilometre. MLAs claim a rate that is seven cents cheaper. MacPherson says a rate of 37 cents a kilometre is more appropriate. Clark doesn't think any elected official should have a government vehicle, with the exception of the premier who has vehicles for security reasons. Not everyone drives the same amount, he noted. "If you have cabinet ministers who drive fewer kilometres than the others, you save money for the government," Clark said. As for deputy ministers, Clark called the practice of giving them vehicles "old-fashioned." He questioned if the government tracks mileage to justify their use. While he agrees some senior bureaucrats may need to travel the province, Clark suspects some of them do not. Administering a fleet — purchasing, maintaining and insuring vehicles, as well as selling them once they become surplus — adds bureaucracy and costs, Clark argued. "I think it begs a bigger question whether the (New Democrat) government is sharpening their pencils and asking hard questions about how to make government more efficient. They seem to just take it on faith that this is the most efficient way of doing it," he said. "I certainly haven't seen the numbers that show that these vehicles have been used effectively." The NDP is continuing a vehicle-provision policy from the previous Progressive Conservative government that goes back to at least 1988, according to documents obtained from the legislative assembly library. According to Service Alberta, buying vehicles is 35 to 40 per cent cheaper than leasing. The government issues requests for proposals for vehicle purchases with the governments of British Columbia and Saskatchewan. Service Alberta spokeswoman Tina Faiz said this can save up to $12,000 a vehicle. The government has 73 vehicles in the executive fleet. Seven are currently unassigned. But some current cabinet ministers were assigned 2009, 2010 and 2011 vehicles. Government media officer John Archer said they asked for these older vehicles and have not requested newer replacements. Cabinet ministers and deputy ministers aren't the only ones who get government vehicles. Twenty-three other officials are also entitled to vehicles, including the ethics commissioner, chairman of the Alberta Gaming and Liquor Commission, the ombudsman, the auditor general and the child and youth advocate..
Speaker Bob Wanner, deputy Speaker Debbie Jabbour. deputy chair of committees Heather Sweet and Wildrose Opposition Leader Brian Jean also use vehicles they lease from the government. Jabbour claimed $3,778 in leasing expenses the last fiscal year and $6,834 this year. She drives a 2016 GMC Acadia. Sweet, who became deputy chair of committees in March, submitted a claim for $5,825 in the first quarter of 2016-17 for a 2012 Nissan Murano. Wanner claimed $4,366 last year and $946 in the first quarter of this fiscal year. He uses a 2012 Subaru Outback. Both Jean and interim PC leader Ric McIver are entitled to vehicles as members of opposition parties with four or more MLAs in the legislature. McIver told CBC News he chooses to use his own vehicle for government business but claims mileage. Jean's 2015 Buick Enclave is leased from the government at a cost of $526 a month. The total cost for 2016-17 is cited at $6,312. The government faces a record $10.9 billion deficit this year.